Book a Valentine’s Day Cabin! Holidays can be important signs on the busy highways of our lives, reminding us to reflect, honor, and celebrate. 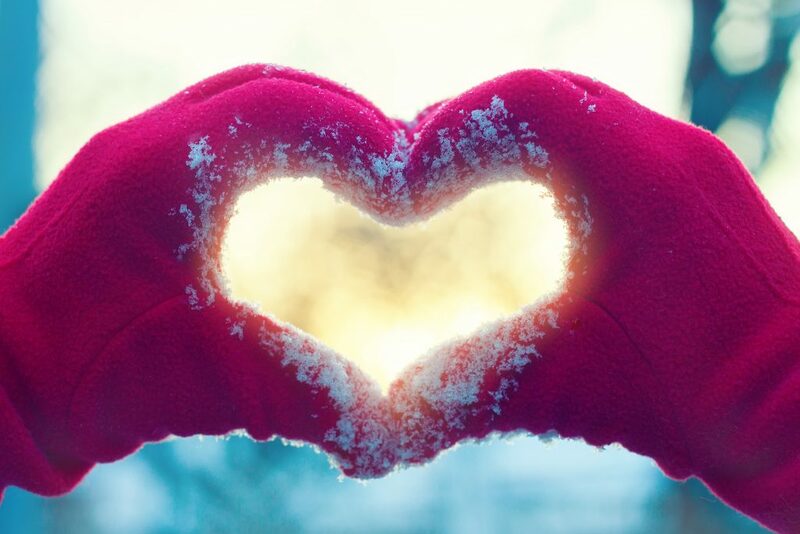 Valentine’s Day is the one that tells us to stop and say “I love you” to the person – or people – we hold most dear. For some it’s just another busy day, but this year we encourage you to take a weekend to celebrate love – for one another, for our families, for our friends, and even for ourselves and retreat to the mountains, away from the busy-ness of our lives, to reconnect with each other and our own selves which often get lost in the shuffle. 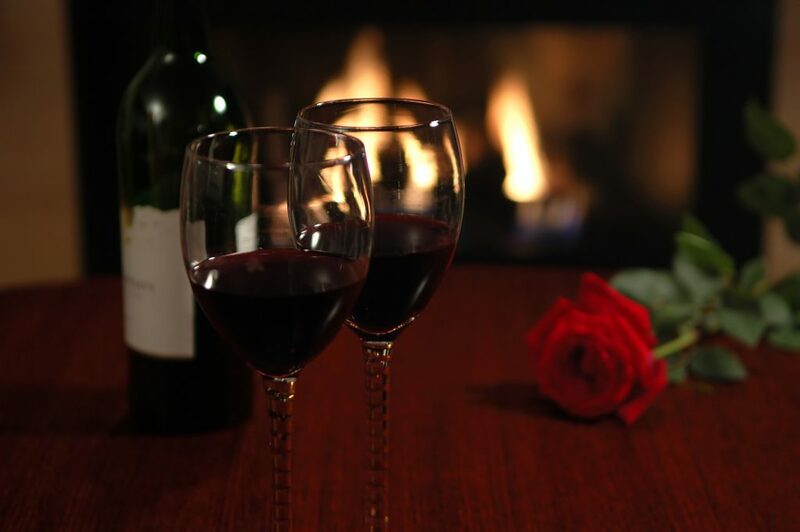 This year, we can help you speak your love in a well-appointed mountain cabin, perhaps with a hot tub for a delicious soak in the cool air, or by a cozy fireplace, the flickering light creating the ambiance. In 2018, Valentine’s Day falls mid-week, so that gives you the weekend before or after to make plans. Two weekends doubles the odds your favorite cabin is available to surprise your beloved with a weekend in the mountains or make your escape from the kids to reconnect. Perhaps this year Valentine’s Day is a celebration of the love of family, so bring your children (and dog, too, to one of our many pet friendly cabins). If love finds you single this year, gather a few friends and retreat from all the advertising and celebrate friendship, which brings fullness to our lives, whatever romantic place were in. While here in Ashe County, you’ve got several dinner options, romantic or otherwise, in downtown West Jefferson. The Hotel Tavern and Boondocks are favorites of visitors and locals alike. At Boondocks, try one of their own beers like the Bookworm Raspberry Chocolate Milk Stout, or the Backwoods Campfire Scottish Ale. If you’re really brave – because the names are scary—try the Blue Ridge Brutal Brown (named after the famed bike race) or the Crumpler Crippler Citra. Of course, you can also have the familiar taste of the old standbys or one of the many craft beers now available. For something different, try the apple taste of the locally brewed Molly Chompers hard cider. Enjoy it with an appetizer, maybe the crab stuffed Portobello appetizer or the Boondocks Jalapeno Bottlecaps. Dinner offers even more choices from healthy salads to Neapolitan Flat Bread Pizzas to Kobe Beef and Veal Lasagna. And don’t get us started on the desserts. Over at the Hotel Tavern, enjoy live music most weekends, a full bar with a diverse wine list, and a menu that includes our favorite Thai Chicken skewers for an appetizer or the decadent Potachos. Homemade soup and salads are a steady option (keep those New Year’s resolutions), and for dinner give the Maple Glazed Pork Loin a try, or a delectable pasta, chicken or seafood special. Both restaurants are open for lunch, too, as is Sweet ‘n Savory (love their roasted red pepper soup!) and the Havana Grill on the Back Street. Before you leave town on Sunday (do you really have to??? ), you can also try brunch at Rosebud Bakery and Café, which has baked goods that’ll throw your resolutions out the window, and a quiche that’s always great. We have yet to be disappointed with anything we’ve tried. But maybe you love to cook, and a weekend away provides an opportunity to try a new recipe. Many of our cabins are outfitted with complete kitchens, and some even have spices on hand. 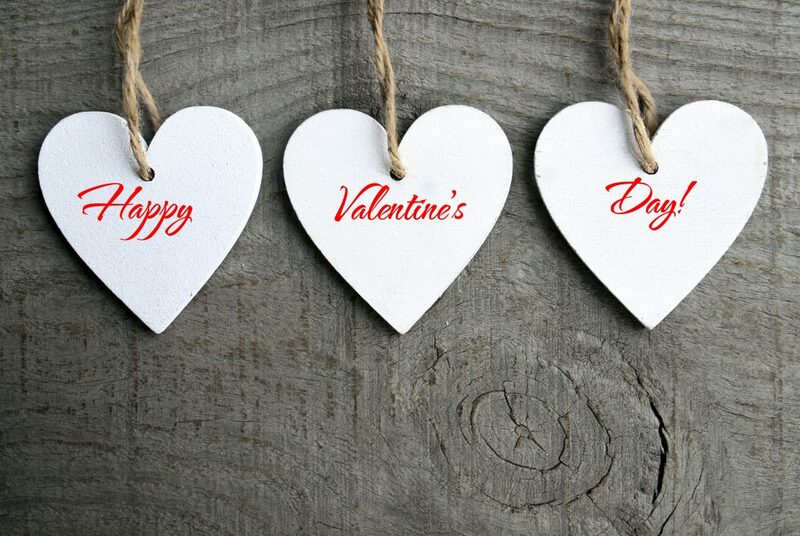 Lastly, whether Valentine’s weekend is about romance or a celebration of friendship, consider the treat of a massage. Really, is there anything better than an hour (or more – try 90 minutes!) with someone’s warm, skilled hands melting your knots away? Ashe County has several talented bodyworkers who make house calls, which might be just the ticket this Valentine’s (or really, any) weekend. Marjorie Shinkle of the Ashe Massage Center ((336) 977-6272) makes outcalls, and will be glad to organize muscle relaxing rubs for you and your loved ones, and will bring another therapist if you have a crowd. The mountains are calling, and we invite you to celebrate love in February with warm soaks, fireplaces, romance, fine food, exciting spirits and a good rub. What’s better than that?